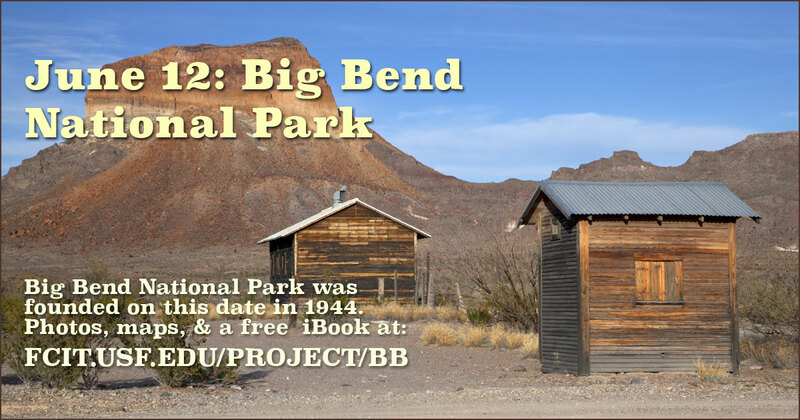 On this date in 1944, Big Bend National Park was established. 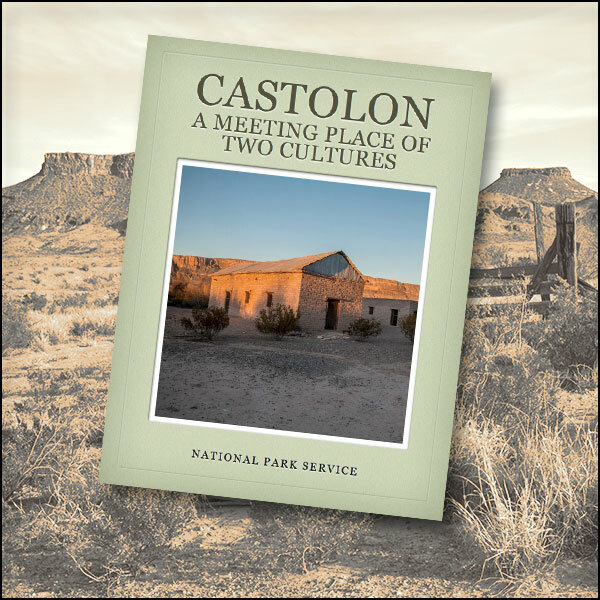 Use this banner on social media to share our collection of Big Bend National Park resources. 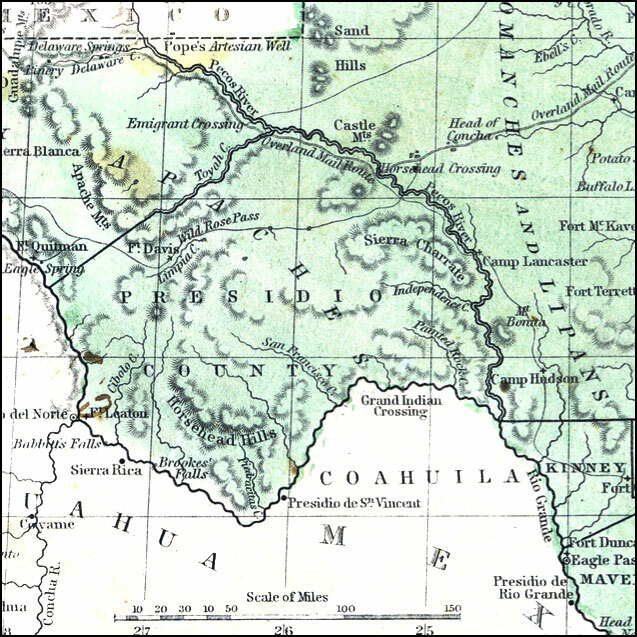 Gallery of historic Texas maps from the Maps ETC website. 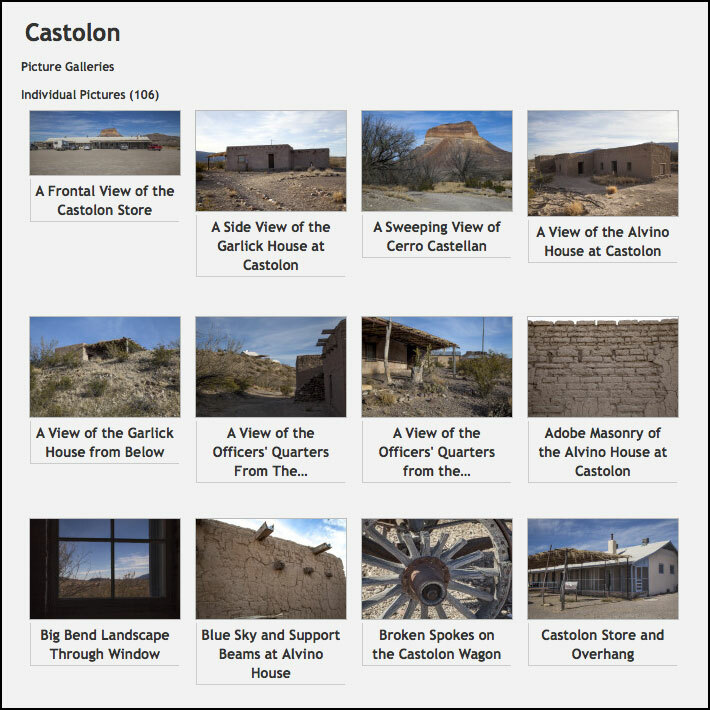 Over a hundred photos of the border town of Castolon from the ClipPix ETC website. 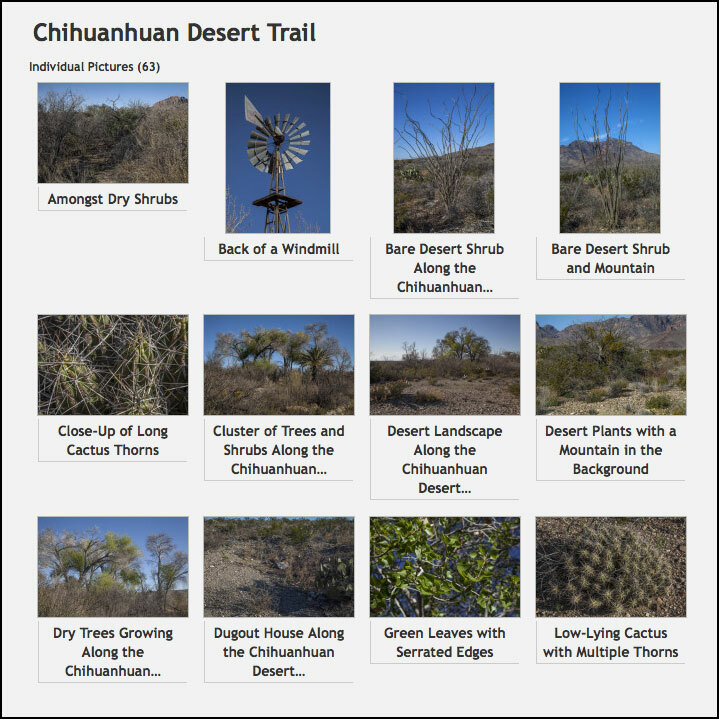 Gallery of 63 photos from the Chihuanhuan desert trail at Big Bend National Park. 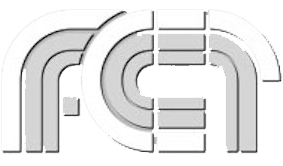 Available on the ClipPix ETC website.